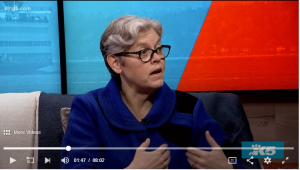 With the 2019 legislative session set to convene on January 14, Rep. Laurie Jinkins went on New Day Northwest today to talk about her Long-Term Care Trust Act bill, which she is introducing again this year. 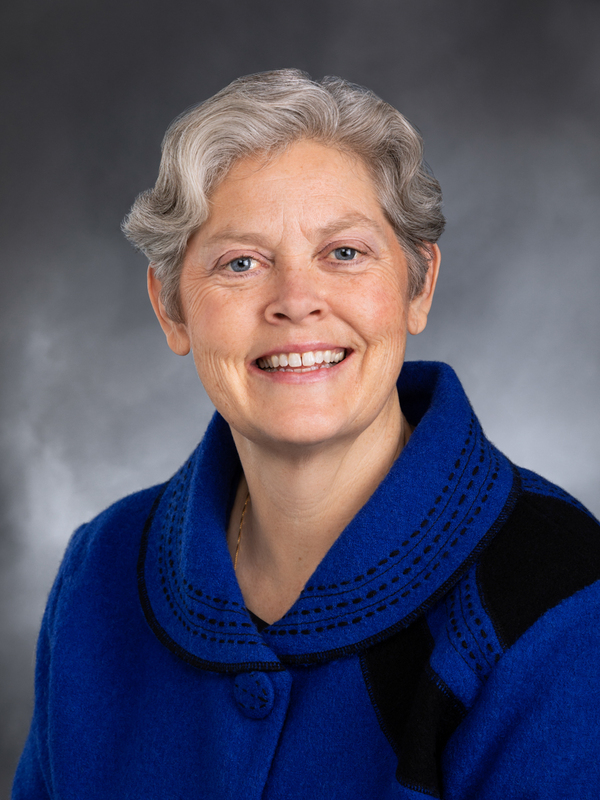 The bill would create a long-term care benefit for Washington state workers and seniors. Watch the segment here.